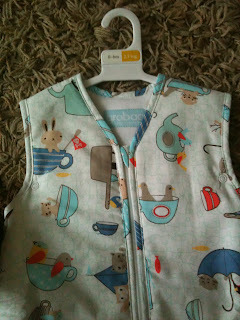 The Gro company have sent me two lovely items to review as part of my #BabyShowerBlog and at my Bump Tea Party. I knew of The Gro Company as Oliver had one of their grobags in age 6-18months but I didn't know that they do travel gro bags! 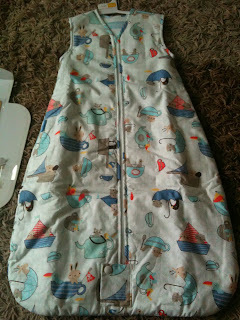 The lovely people at The Gro Company have sent me this Teapot Regatta Travel Gro to review which is absolutely gorgeous. I remember the awful times of arriving home late after being out and then having to get baby Oliver ready for bed - which meant waking a sleeping baby. This product would of been so useful then as it's designed for use with a 5 point harness but it's also suitable to be worn overnight meaning you can get baby ready for bed before you get home. I think this would also be handy if you were off out in the evening for a walk - fireworks for example and want to keep baby warm but also ready for bed because usually fireworks are so late. Just cover babies arms, maybe a little blanket over him/her and because the Travel Gro has the 5 point harness baby will still be very comfy in a pushchair or car seat. 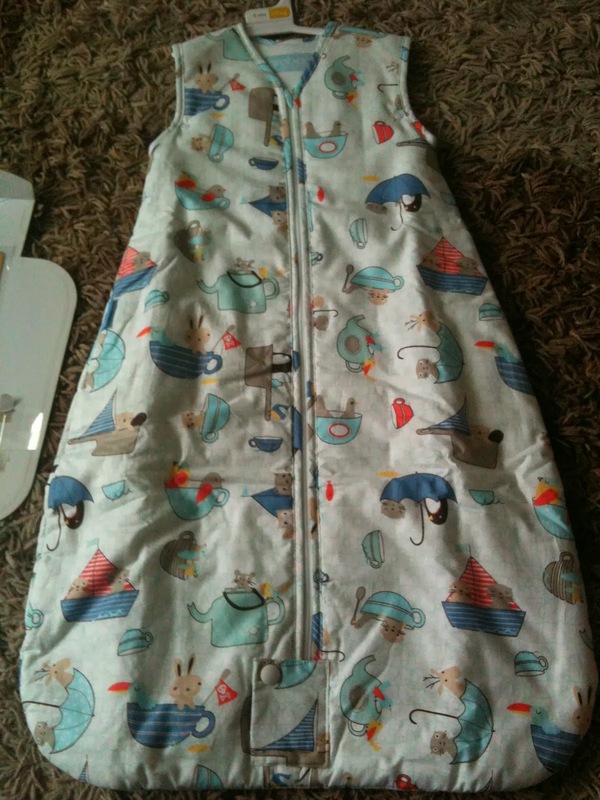 It's also ideal if you just want to use it in the car or when you're off out for a walk as you know baby will be very snug and warm inside the Gro. 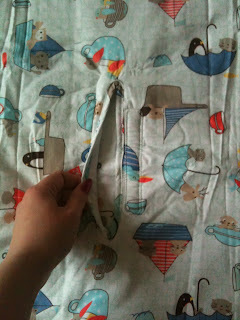 This would make an ideal New Baby Gift as it's so useful (and takes some stress out of bedtime if arriving home late). 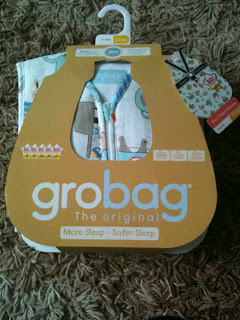 Also, I was unaware that The Gro Company actually sell anything but Grobags! 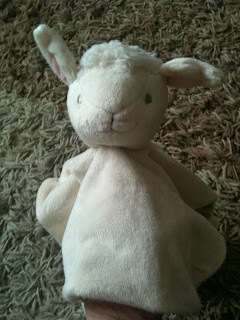 I was pleasantly surprised when I received Lottie Lamb Gro Comforter which is so soft. 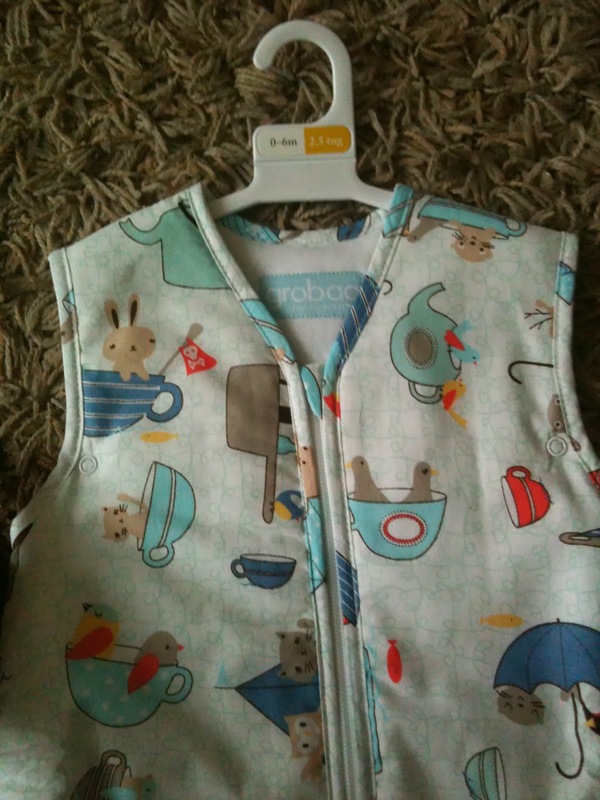 At £8.99 I think its a brilliant price for an item that is made to such good quality and is oh so cute! It's one of the softest comforters I have ever felt. 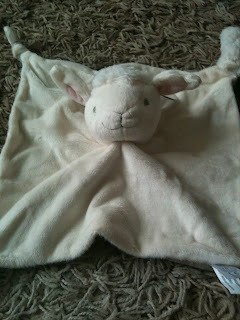 There's various designs available including; Lottie Lamb, Mikey Monkey, Orla Owl, Percy Penguin and Oliver Owl! I can't wait to show the ladies at my Bump tea party these gorgeous items to see what they think and I will let you know.